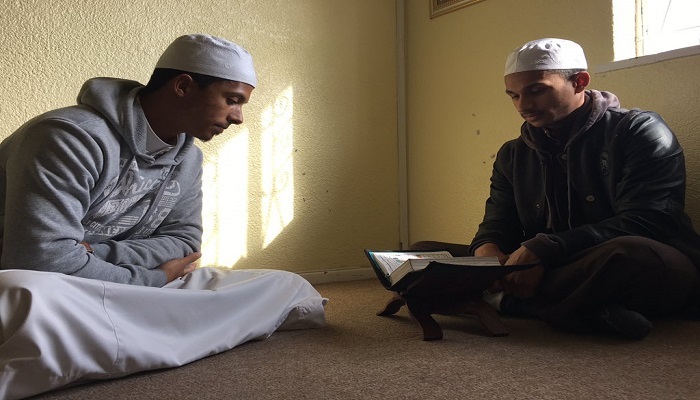 A workshop aimed at preparing memorizers of the Quraan (Hufaath) for the coming month of Ramadan takes place in April under the auspicious of the Muslim Judicial Council (MJC) and the Imaamat Council of Mitchell’s Plain (ICOMP). The month of Ramadan is one of the sacred months in the Islamic calendar. Muslims fast from sunrise to sunset for 29 or 30 days and it is highly recommended they attend a mosque for special evening prayers known as the Taraweeh. During this month, Hufaath have a responsibility to lead the congregation every evening during prayer and recite part of the Quraan from memory. “We find that jobs and family life occupy our time and hufaath don’t have the opportunity to revise the Quraan on a regular basis. The main aim of the workshop is to refresh and revitalize our Hufaath before the holy month of Ramadan,” said the Secretary of ICOMP, Moulana Sabrie Davids. Drugs, gangsterism and crime is a huge problem in all communities. Unfortunately, hufaath are not immune to its evil influences. ICOMP will address these scourges by reminding hufaath that reciting and understanding the Quraan as the word of Allah is an act of worship. and to end with a panel discussion on how to balance the day job/family and the Quraan. “We encourage hufaath from Mitchell’s Plain and surrounding areas to attend this very important workshop. Both males and females are welcomed which will be held at the Darus-Salaam Masjid, Lost Cit, Mitchell’s Plain. Taraweeh prayer is a voluntary prayer performed in the evening during the month of Ramadan only. It is a time where Muslims seclude themselves to the mosque which is a dedicated space in which to worship Allah. “Taraweeh is a special sacrifice that Muslims makes every night which becomes a community event with the aim of spiritual upliftment,” Moulana Davids concluded. For more details or to reserve your seat at the workshop, contact Moulana Sabrie on 084 844 0481.